One of the best things, why I love living here in Davao City is the fresh and natural fruits and vegetables you can buy at the market. Davao City is called as the FRUIT BASKET of the Philippines, and yes, I affirmed to that. You can see fresh fruits and vegetables all over the public market or in a supermarket as well at affordable prices. 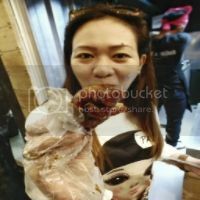 You will surely have a good buy here, especially if you are in a food and restaurant business. 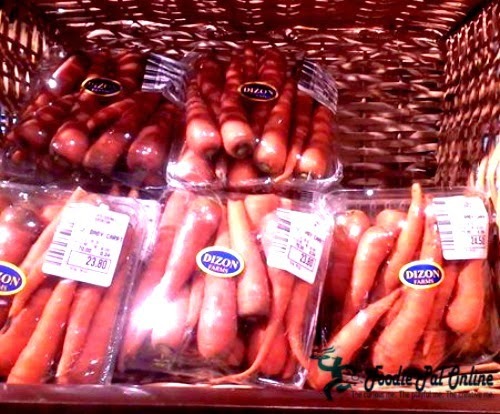 One of Davao's pride who cater fresh fruits and vegetables to the people of Davao City is the DIZON FARMS. They are famous for its fresh and natural products like citrus fruits - they're famous and become very successful with POMELOS. They're been operating for more than 55 years, and now exporting Cavendish bananas to countries in Asia. 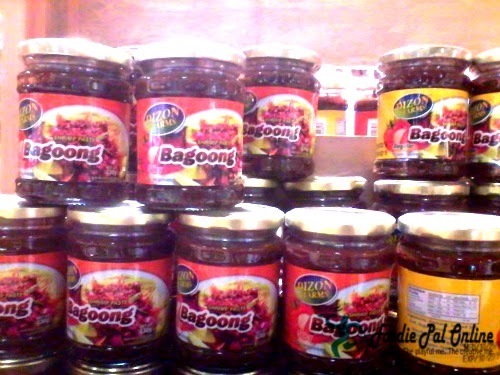 I visit Felcris Centrale and I was amazed with what I found, DIZON FARMS products all over the market place. 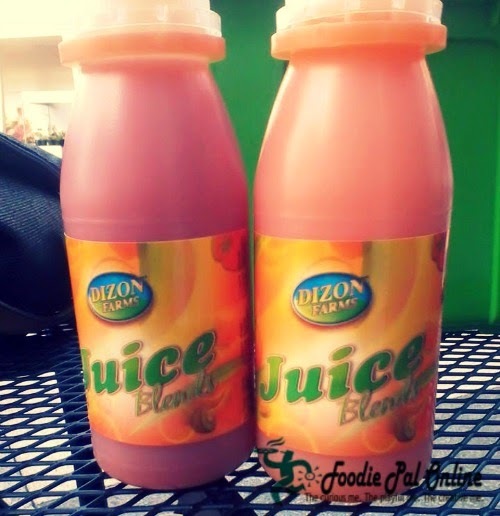 From condiments, gourmet, salad & salad dressing, juice, fresh fruits & vegetables, etc...all from Dizon Farms. I got stuck looking at their baby carrots. I love eating baby carrots, because they're sweet and fun to eat and they are bright orange that makes them more attractive compare with the other regular carrots. 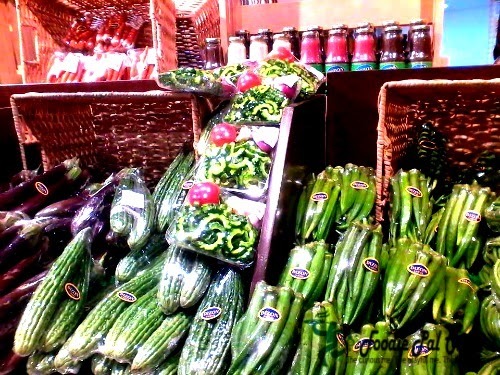 And their FRESH VEGETABLES/FRUITS like Eggplant, Ampalaya(bitter gourd), and OKRA(lady fingers) good for PINAKBET DISH. 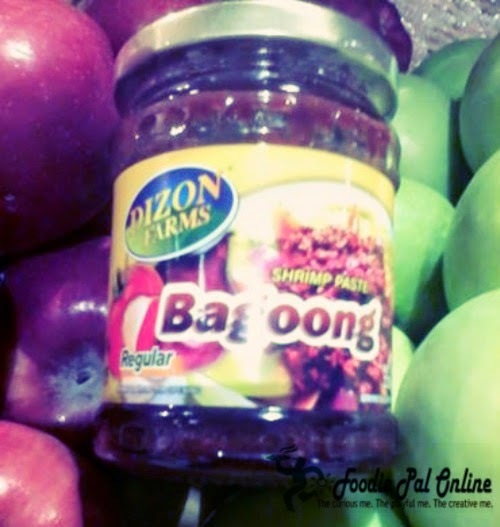 Another product from Dizon Farm is their Shrimp Paste. Dizon Farm Shrimp Paste is manufactured by Dizon Country Fresh Inc., it has pure natural ingredients of ALAMANG(shrimp), IODIZED SALT, PORK, SUGAR, SPICES and VINEGAR. Shrimp paste flavored so good that you can appreciate the food even if you don't like it. I love it so much because it is SWEET and Yummy. I was looking for a drink I saw this bottle for only PHp50. I choose Carrot-Mango and Four Seasons for my mom. And the verdict is, we will buy again because, we love the taste very much. Purely fresh and natural and you can even bite tidbits of fruit from the juice. 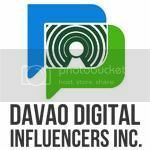 I am proud that I live in Davao. 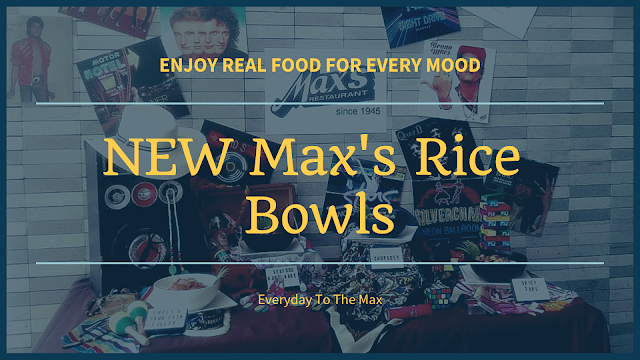 When I see something like this FRESH & NATURAL PRODUCTS, almost alive as you purchase it, it's like that you're living near a farm wherein you can COOK FRESH ingredients delivered to cook delicious and healthy meal in affordable price.